Home›News Releases›Band & Musician NR›Enuff Z'nuff New Album "Diamond Boy" Available Today! Enuff Z'nuff New Album "Diamond Boy" Available Today! "In sum, with its latest studio slab, Enuff Z'nuff will no doubt "scratch" the "itch" of longtime enthusiasts." "Chip has done a great job here looking back at the early sound of the band and building an album in that same sonic soundscape." "Chip Z'Nuff knows what he's doing, and with a fine band around him he is able to carry off that vision perfectly." 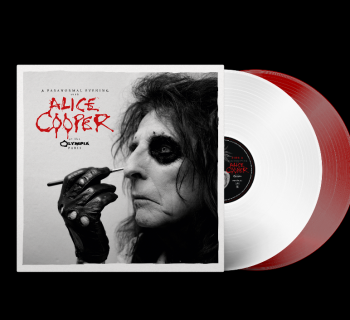 "The record features the brilliant pop-rock melodies that Enuff Z'Nuff is known for with great hooks and sing along choruses." 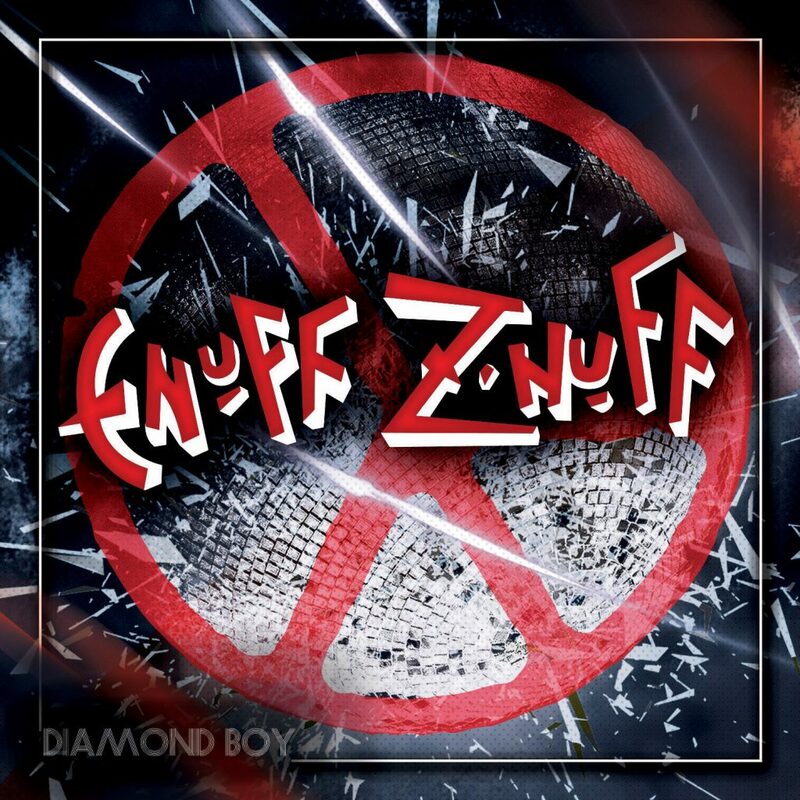 Today sees the release of the new album "Diamond Boy" from Enuff Z'nuff. The band are the living, breathing example of what a rock 'n roll group should be. 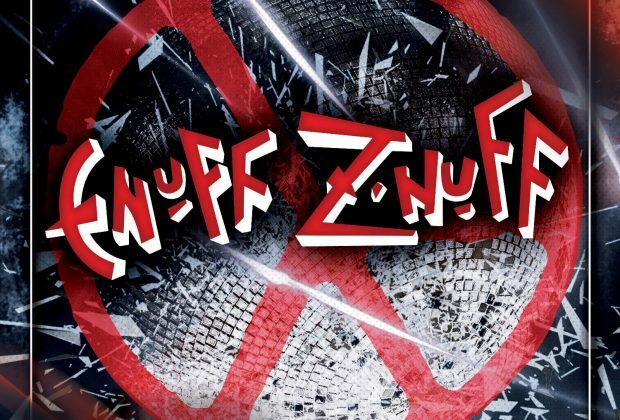 Now centered around bass player and vocalist Chip Z'nuff, Enuff Z'nuff are still alive and kicking with a legion of loyal fans, who can't get enough of the band's power pop melded with hard rock stylings. They have proven this once again with "Diamond Boy". Don't forget to catch Enuff Z'Nuff on the "SiriusXM Hair Nation Tour" alongside Jack Russell's Great White and Bulletboys. 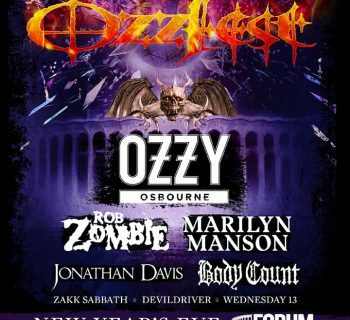 Tour dates can be found HERE. Originally founded in Naples, Italy in 1996 by Serafino Perugino as a distribution company, Frontiers has developed into one of the premier independent rock labels in the world. 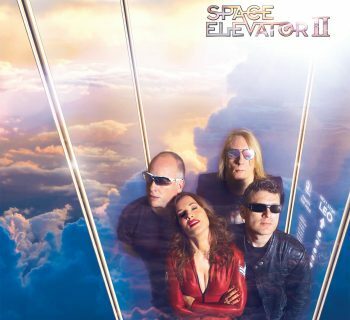 Synonymous with quality music across a broad spectrum, the company has worked with genre heavyweights such as DEF LEPPARD, WHITESNAKE, JOURNEY, YES, ELECTRIC LIGHT ORCHESTRA, RICK SPRINGFIELD, STRYPER, WINGER, MR. BIG, NIGHT RANGER and more. Aside from providing a home for classic artists, Frontiers also boasts a wealth of young, upcoming talent that, coupled with a savvy and forward-thinking A&R and marketing approach, will be developed into the future of rock 'n roll. 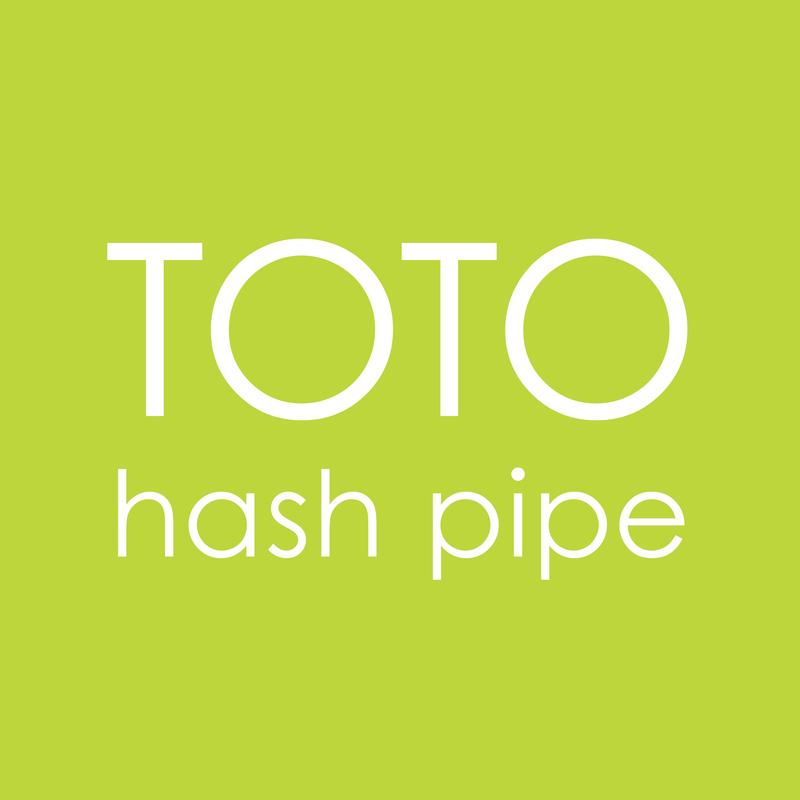 With millions of records sold and multiple Top 10 album chart entries around the world, the label has also expanded with offices in the USA (Nashville) and UK (London). With a deep commitment to and passion for music and the artists who create it and with massive global distribution, sales and marketing channels, Frontiers is the premiere home for both established and emerging rock acts.